The Nerazzurri leave home in search of a win. It?s been rough. It?s been really rough. Inter Milan have failed to win a match since a 6-2 win against Benevento in the Coppa Italia on Jan. 13. In fact, the Nerazzurri have won just three Serie A matches since the beginning of December. 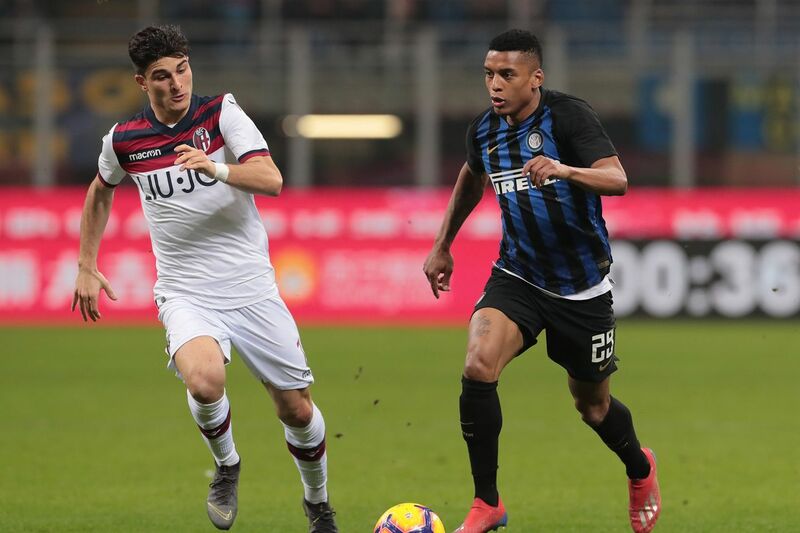 And the offensive juggernaut that was supposed to be, has seemingly disappeared as Inter have managed just seven goals in their last nine Serie A games. Now, Inter travels to Parma to take on a squad fresh off one of the biggest comebacks of the season. Down 3-1, Parma did the unthinkable and rattled off two goals to draw with Serie A leader Juventus. Radja Nainggolan of FC Internazionale gestures during the Serie A match between FC Internazionale and Bologna FC at Stadio Giuseppe Meazza on February 3, 2019 in Milan, Italy. What more can you say about the Nerazzurri?s recent run of play" Not much. It?s been pretty tough to watch the poor passing and ineffective attack at goal over the last two months. That said, I can certainly see Luciano Spalletti shaking things up a bit. Perhaps reverting back to a 4-3-3 formation that includes Roberto Gagliardini in for Matias Vecino and Radja Nainggolan finally getting back into the starting lineup after not featuring for some time now.